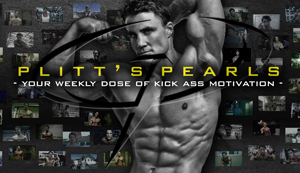 Get ready to fall in love with the pain, as Greg leads you through a leg workout so intense it could only be called the Ultimate Leg Workout. 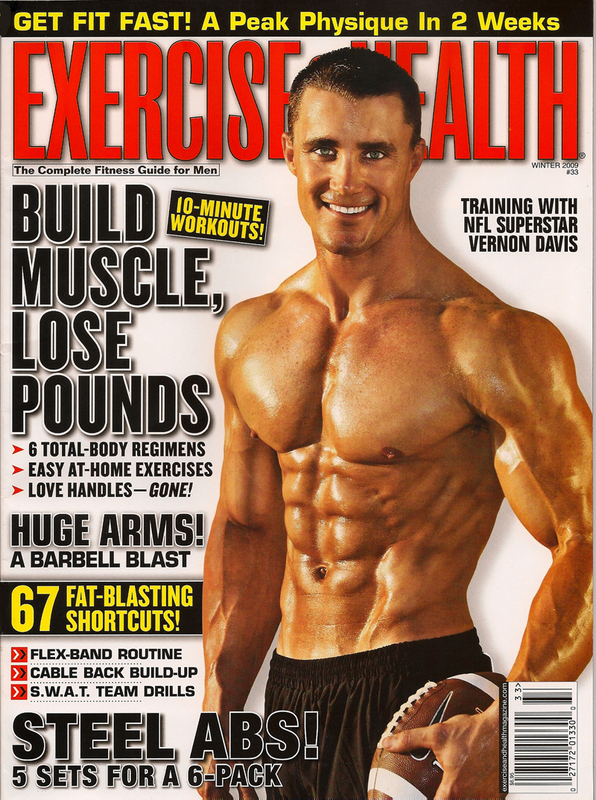 This extreme leg assault will attack your quads, hams, and calves, before bringing you to your knees as it unleashes the growth. 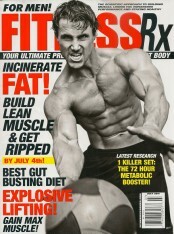 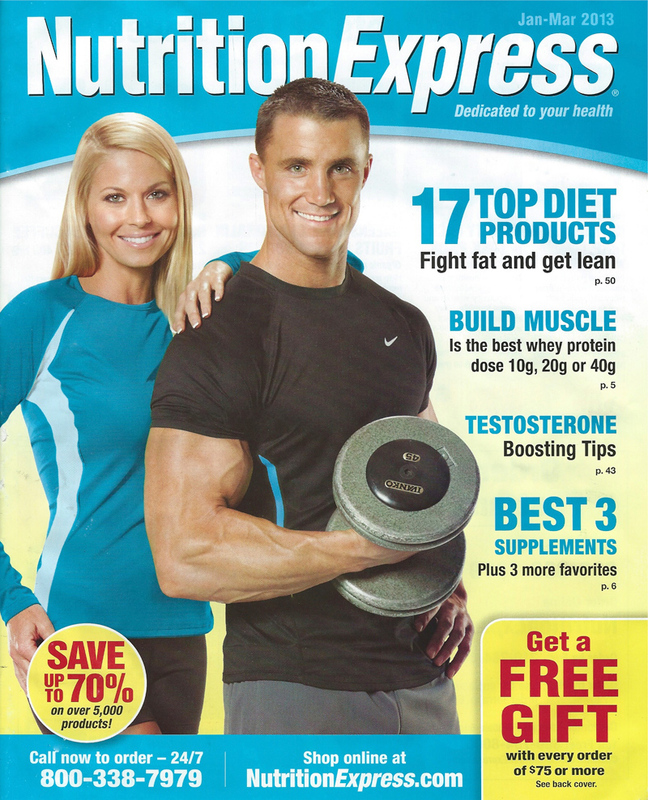 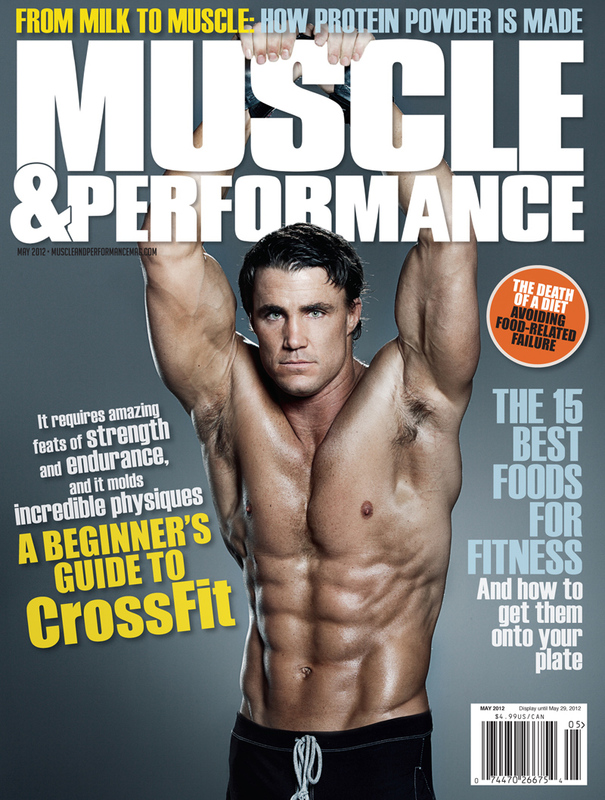 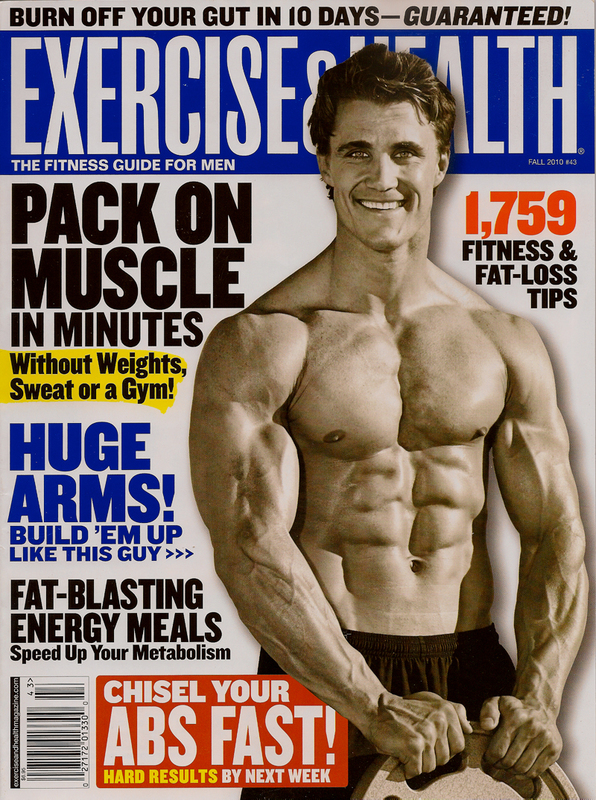 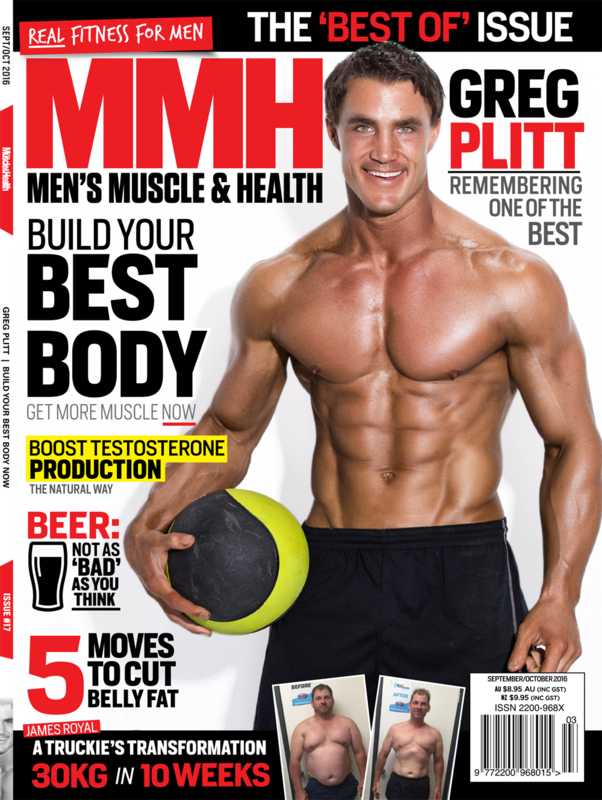 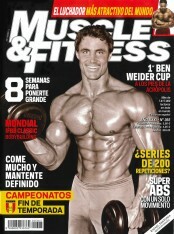 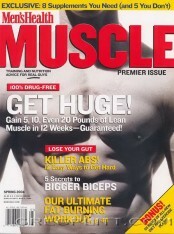 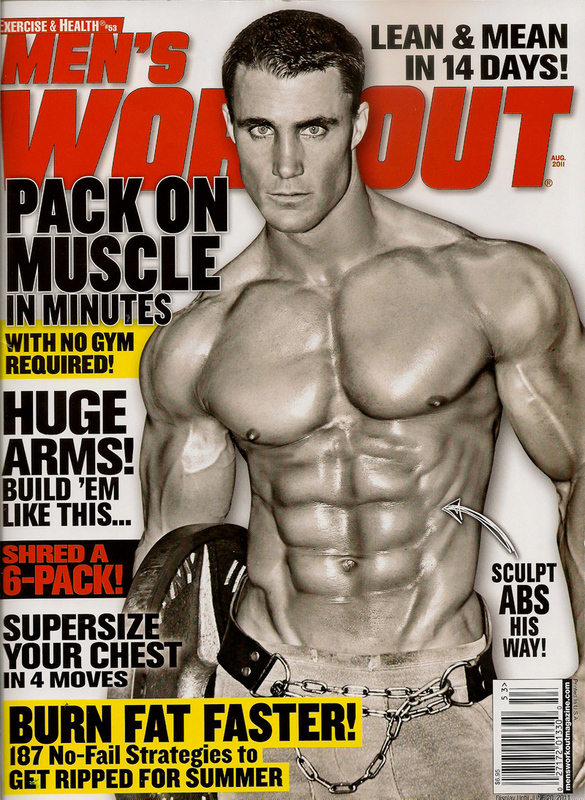 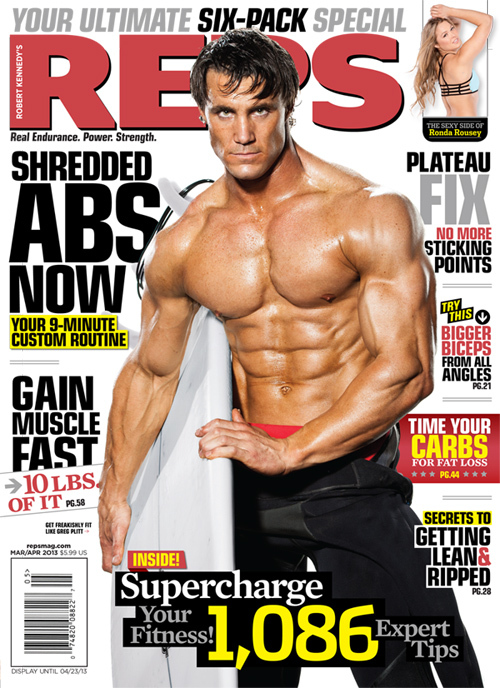 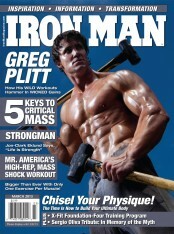 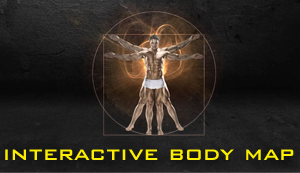 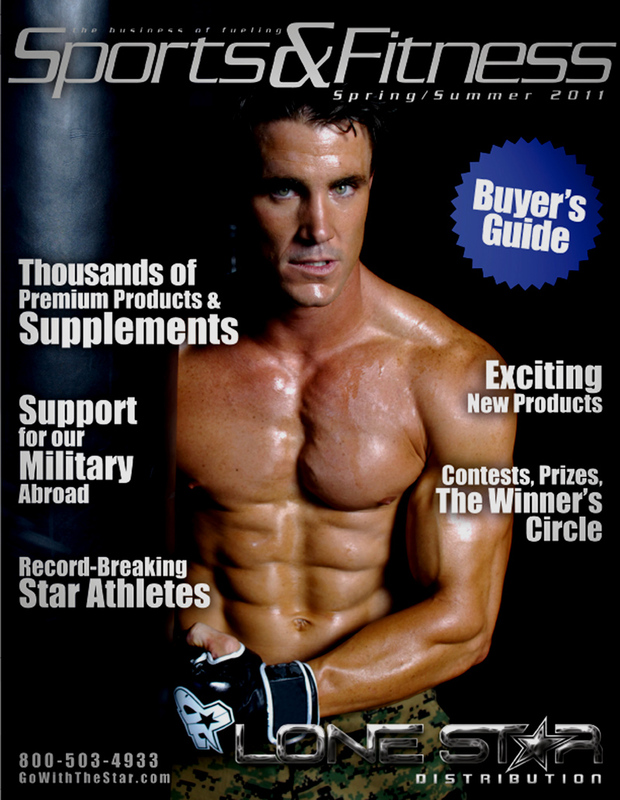 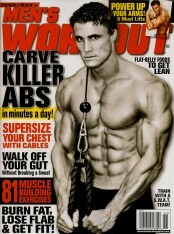 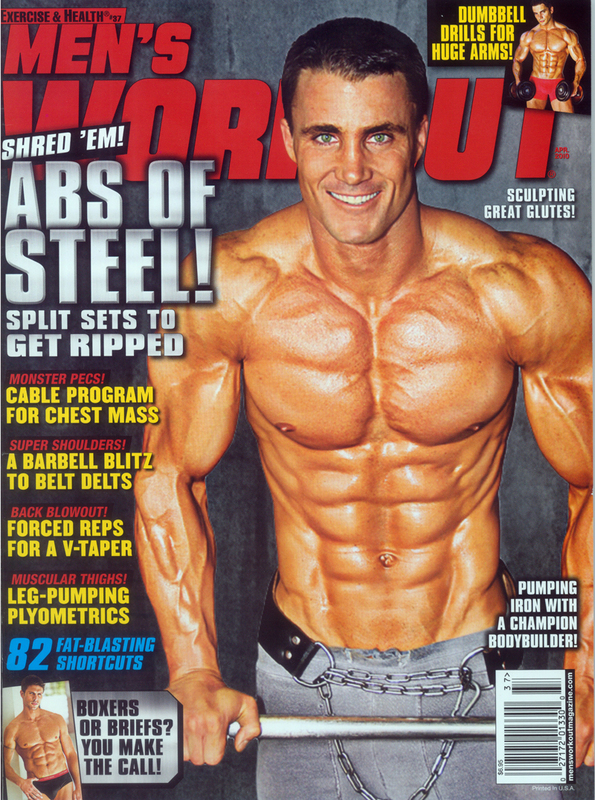 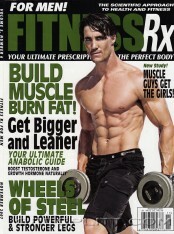 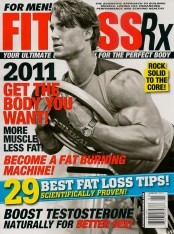 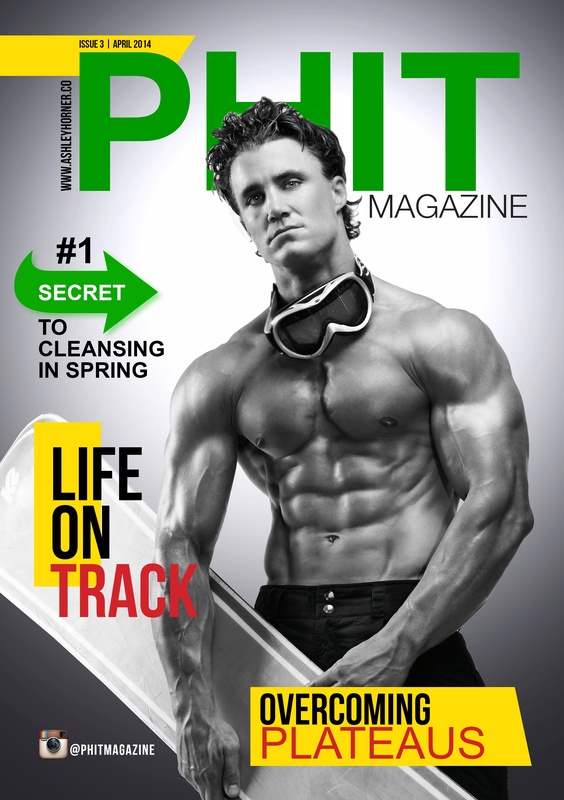 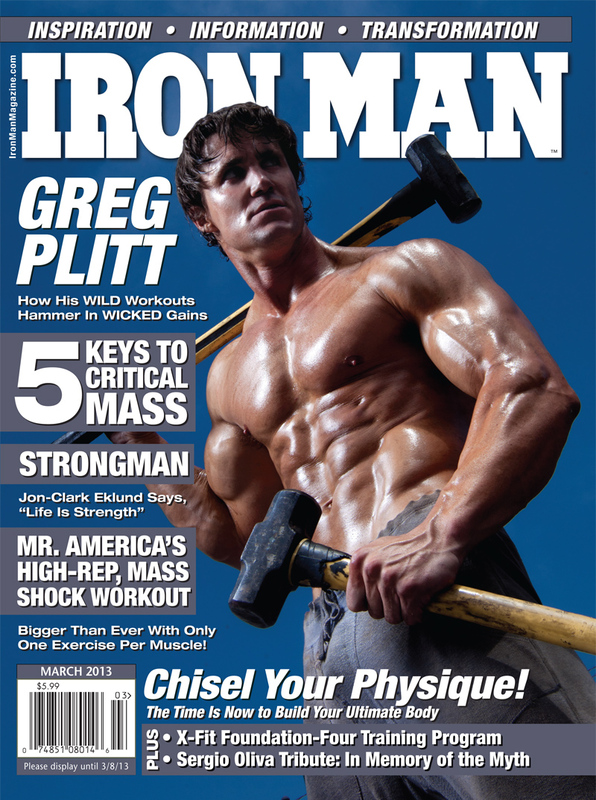 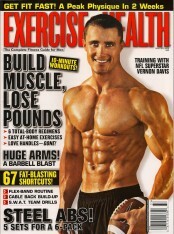 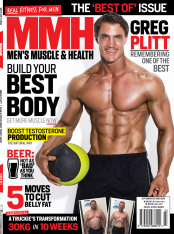 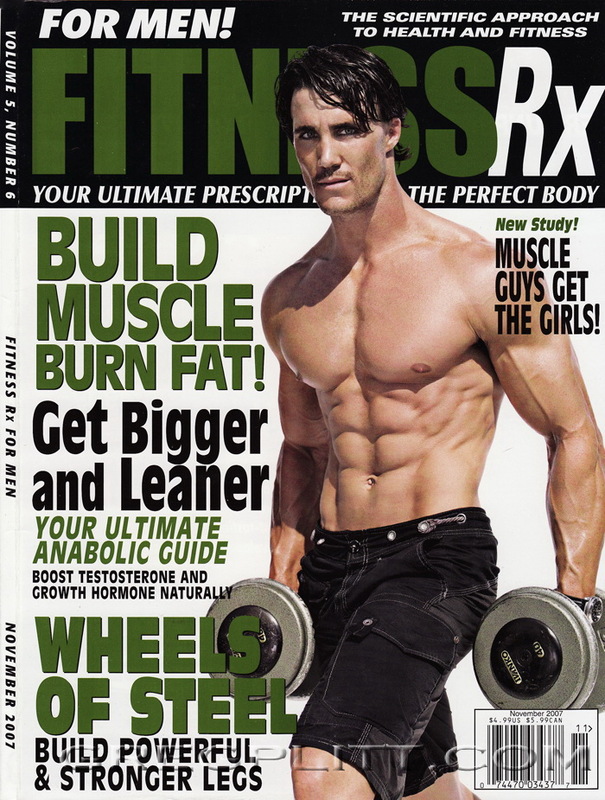 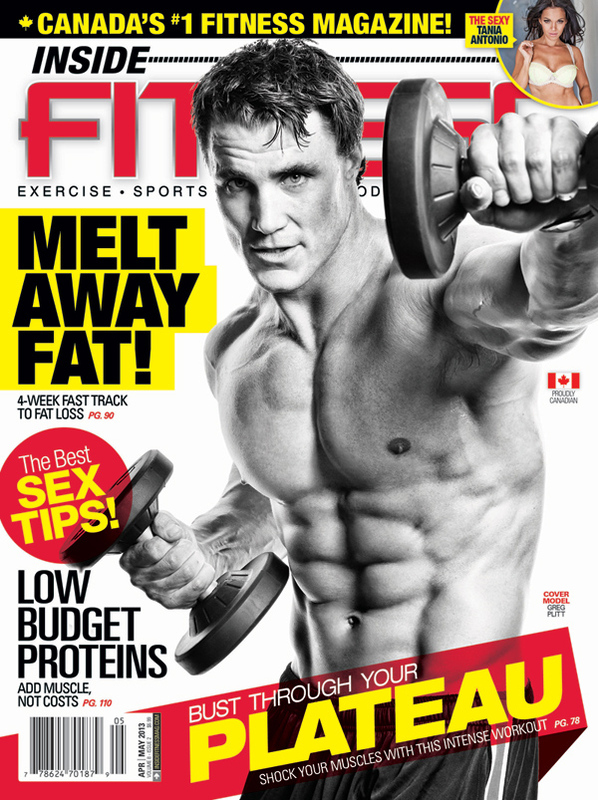 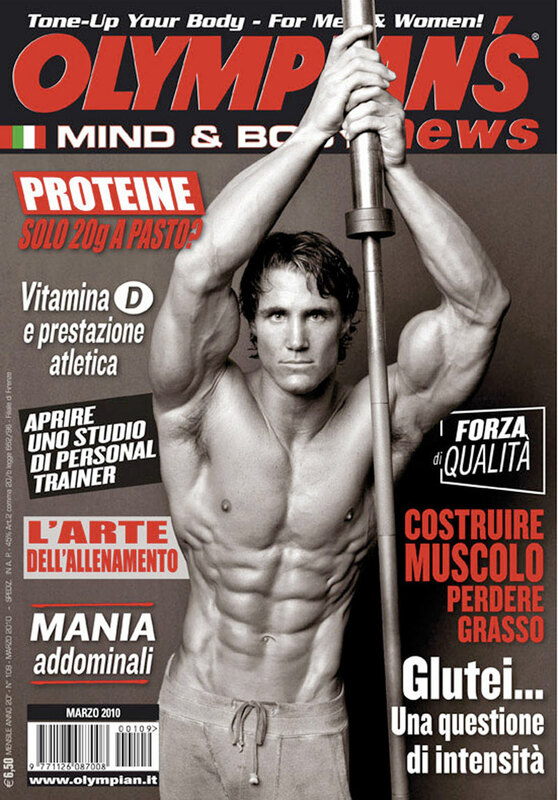 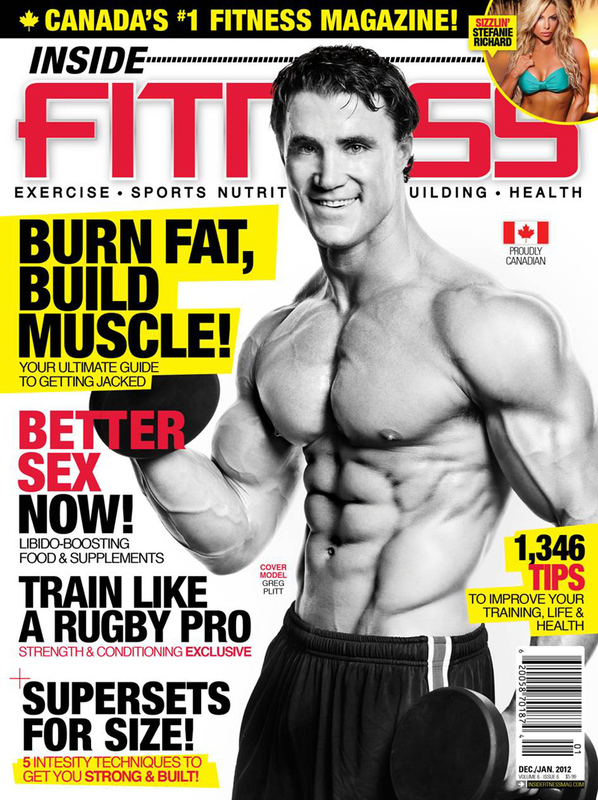 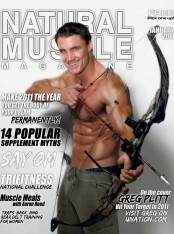 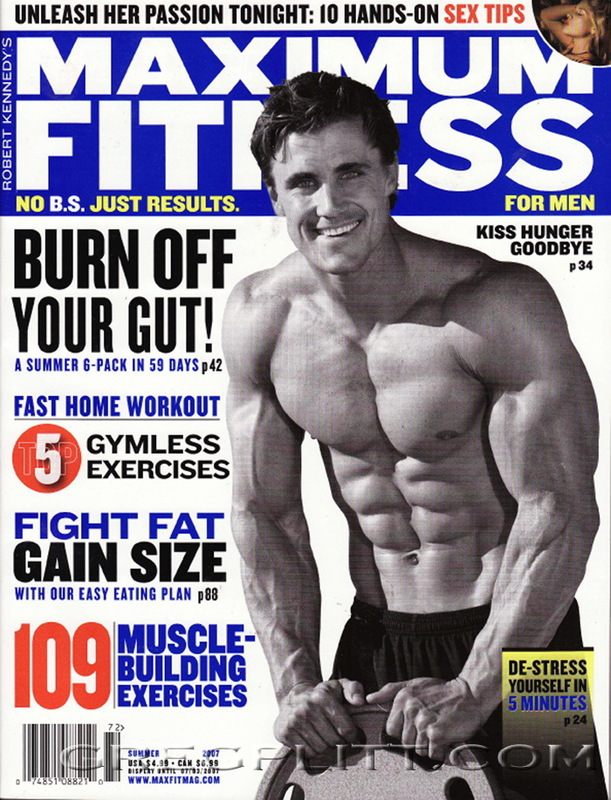 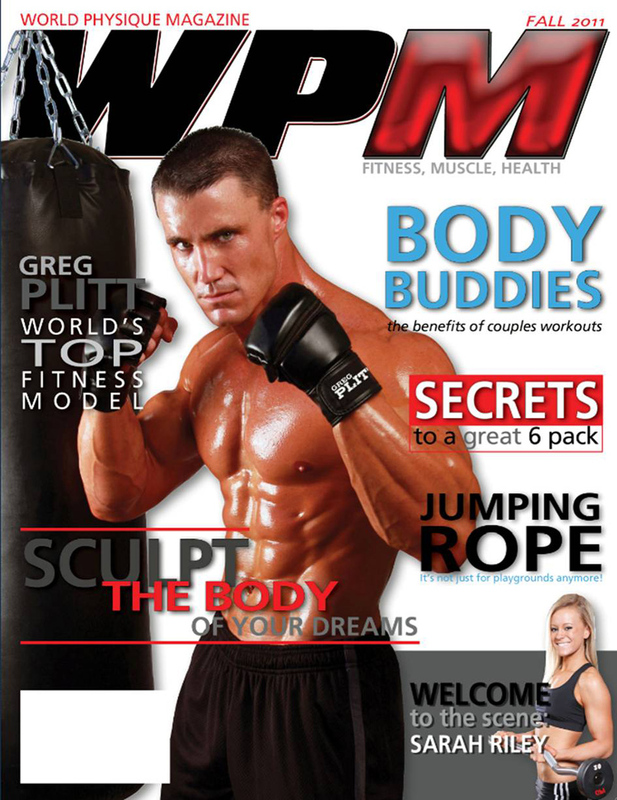 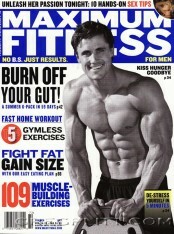 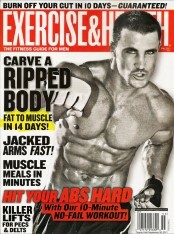 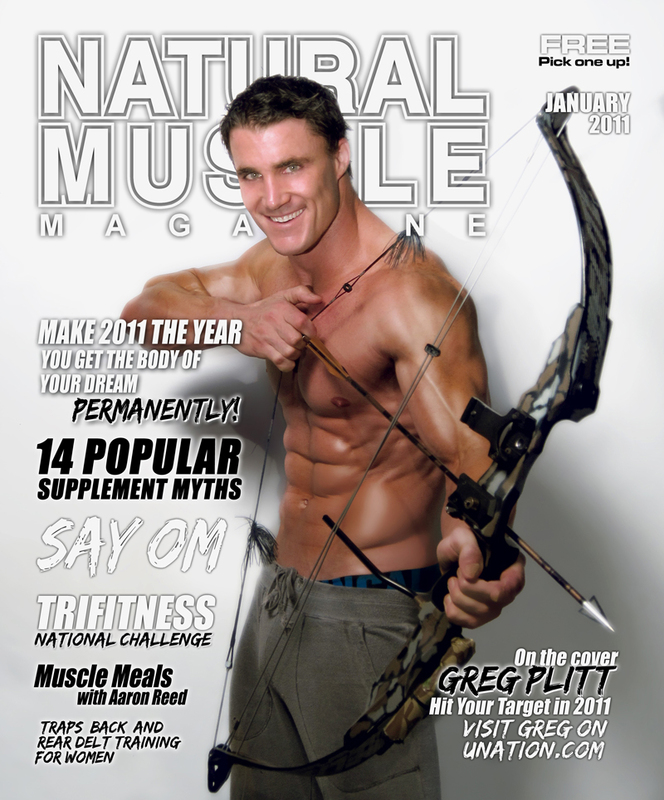 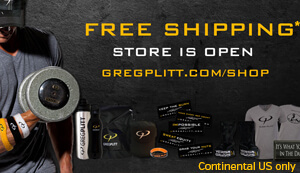 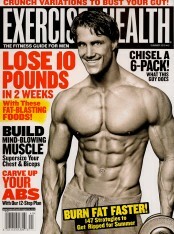 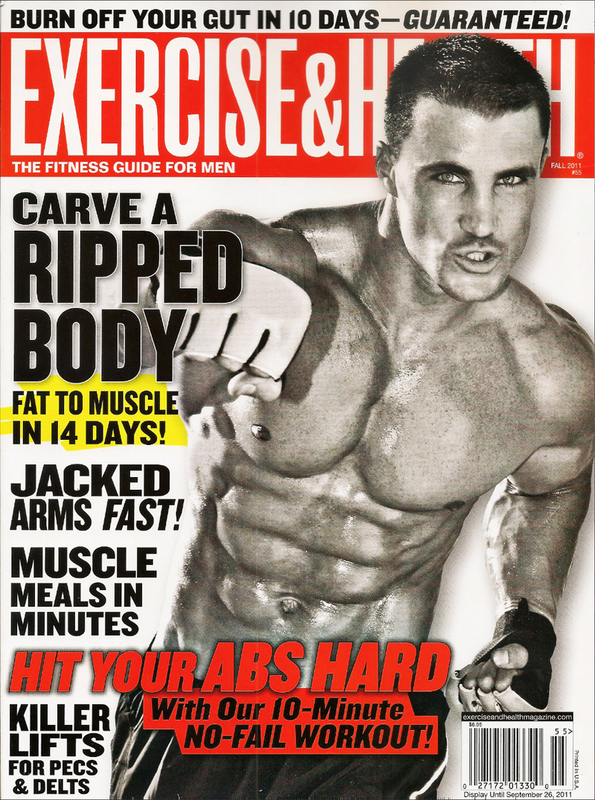 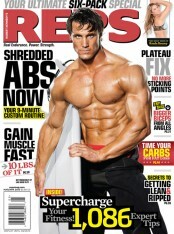 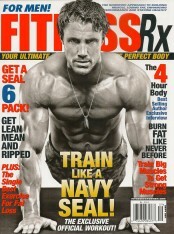 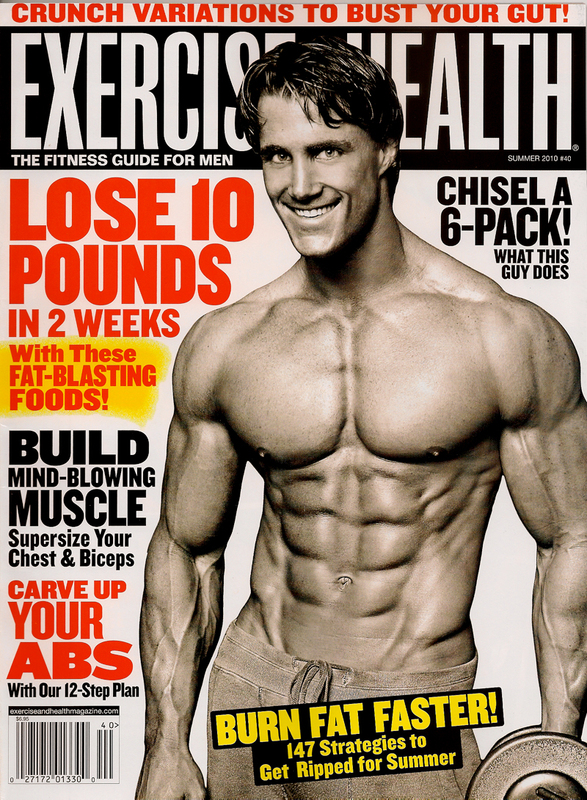 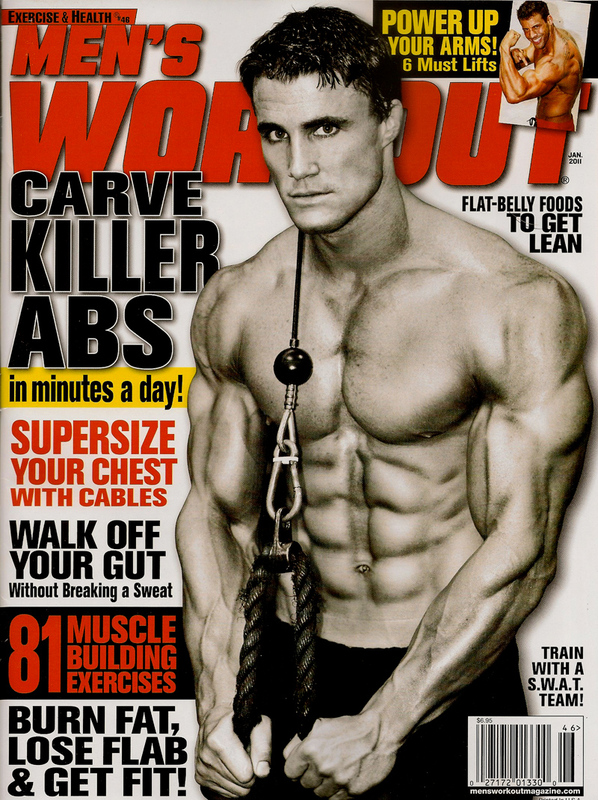 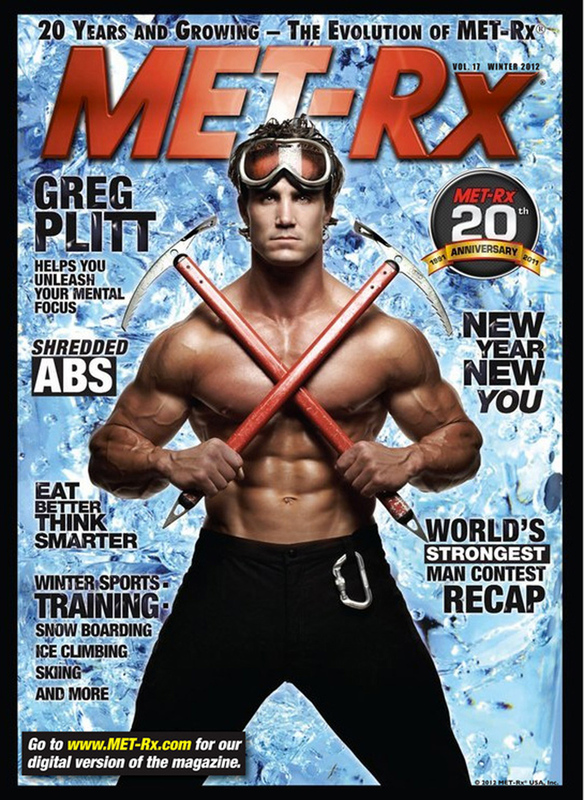 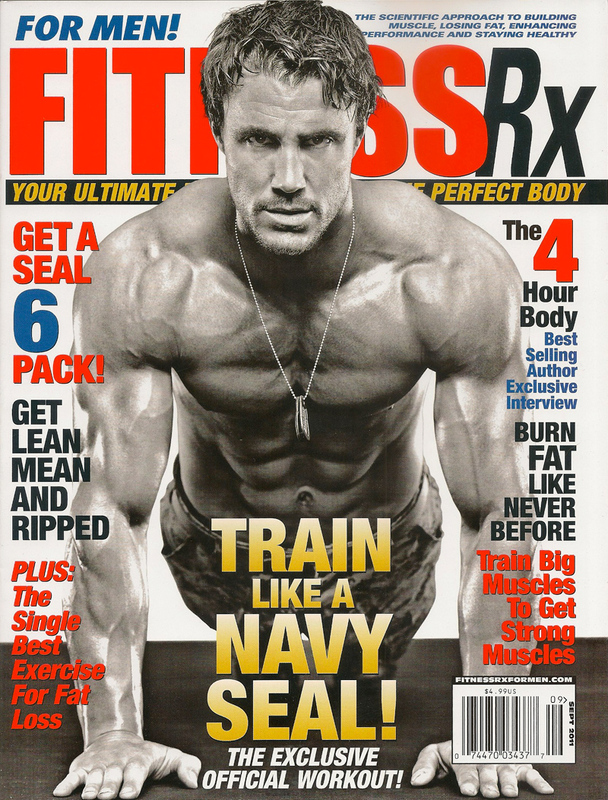 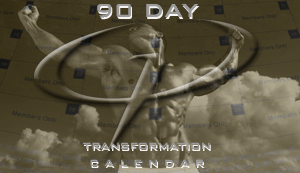 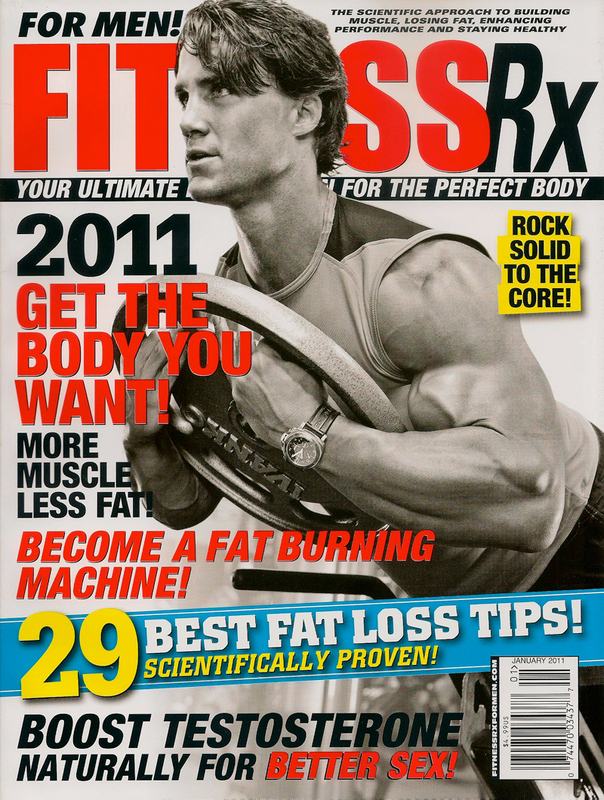 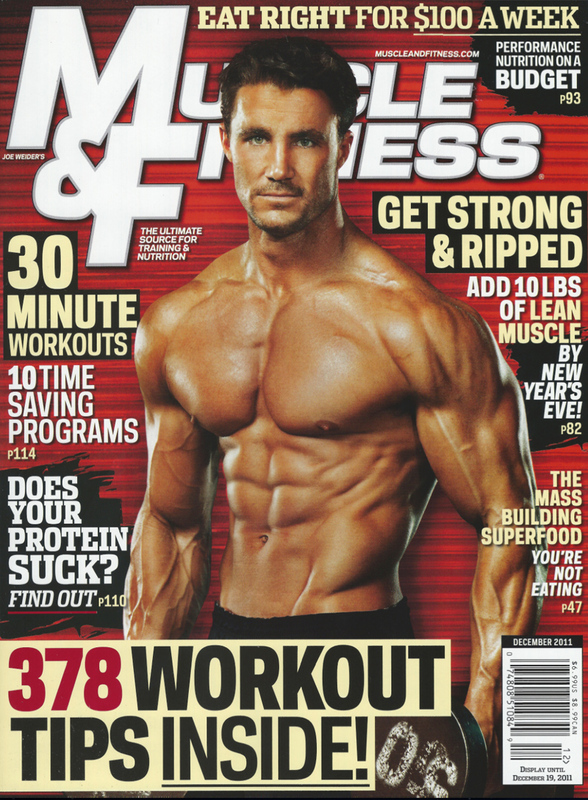 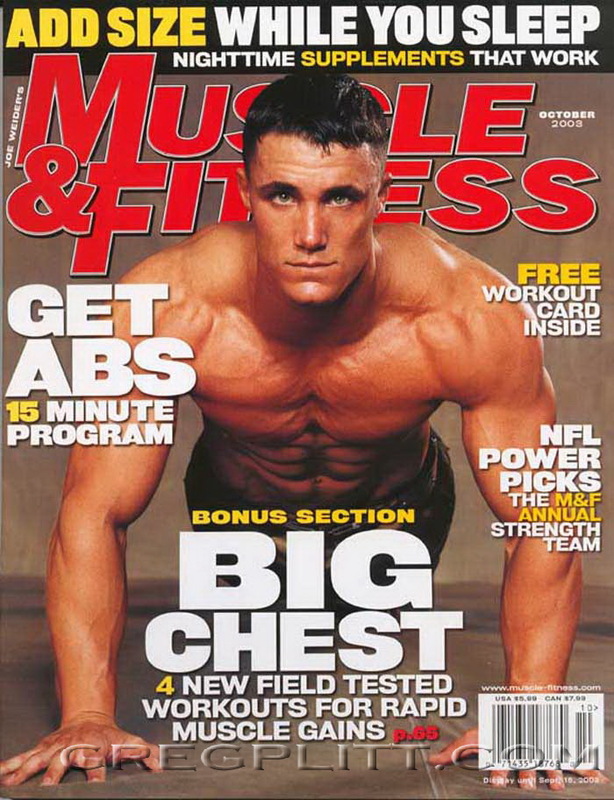 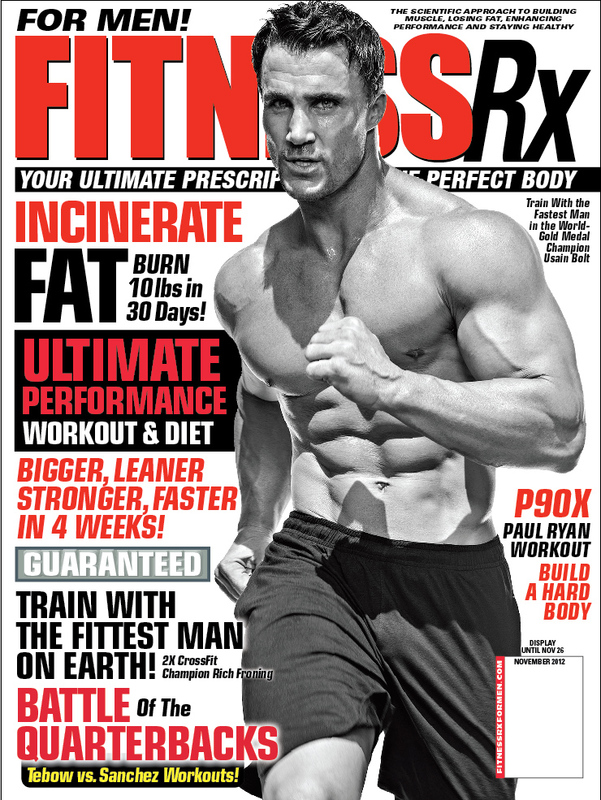 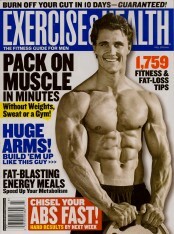 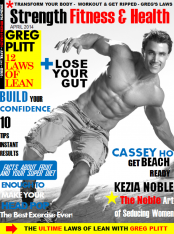 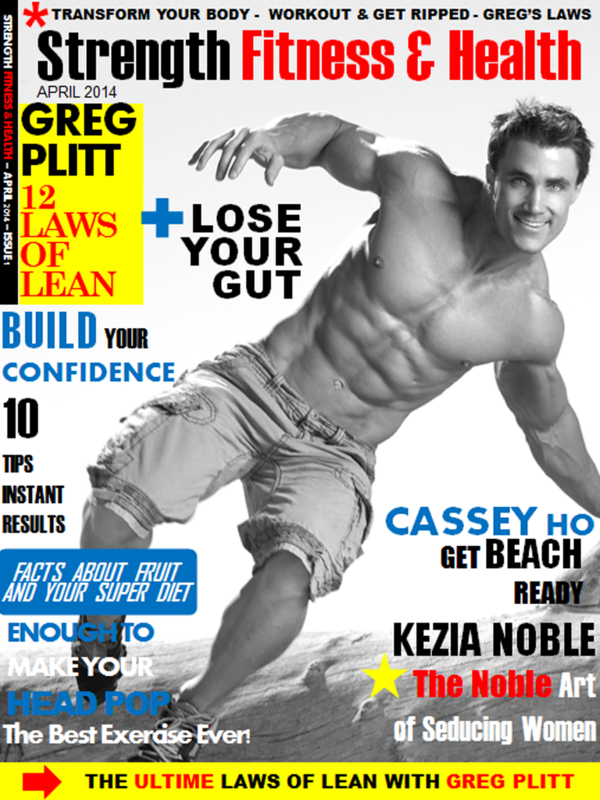 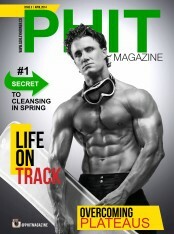 This 50 minute instructional workout video is your battle plan, follow it and join the ranks of the champions at GregPlitt.com.